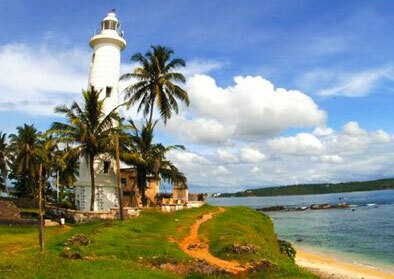 Sri Lanka luxury tours from Leoland Travels to explore this charming island paradise. Arrive at Bandaranaike International Airport and met by your Guide, Representatives and transfer to hotel at Sigiriya. En-route takes a short break and visits the Pinnawala Elephant Orphanage. Elephant Orphanage is a institution that has been looking after orphaned or injured elephants that would otherwise have surely died. Then you can watch the elephant's bath in the river after the youngest babies are milk fed. Polonnaruwa was the capital of Sri Lanka from the 11th to the 13th century AD. This ancient city is today one of the most beautiful centers of this island's cultural heritage. In its prime, the city, inside it's 3 miles strong encircling walls, housed hundreds of thousands of people. An evening visit of a forest Buddhist monastery. In the afternoon take a jeep safari through the Minneriya National Park , looking for elephants, deer, peacocks, boars, and many kinds of birds. 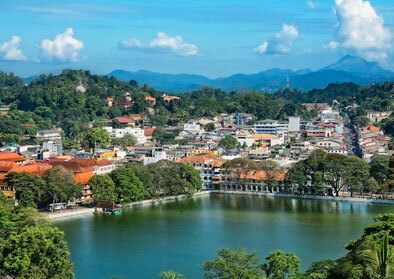 Kandy , last seat of the Sinhala Kings, is a very popular destination for visitors from home and abroad. 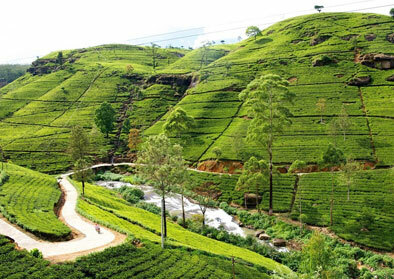 An evening you will have a city tour in Nuwara eliya and visit the Gregory Lake. Next day you will travel to Yala . En-route visit Ella gap and Ravana waterfall. Check in the hotel, an evening you will go for a game drive to Yala , one of the island's most popular wildlife parks where you could see all most all the animals which are found in Sri Lanka. 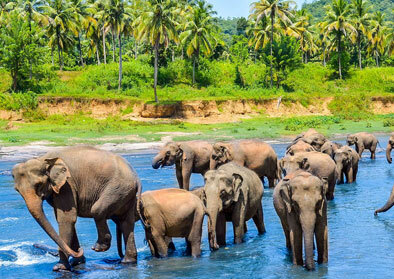 Yala National Park - One of Sri Lanka's premier eco tourism destinations, lies 24km northeast of Tissamaharama and 290km from Colombo on the southeast coast of Sri Lanka, spanning over a vast 97,878 hectares in the Southern and Uva Provinces. After breakfast leave for Bentota En-route Visit the Gall Dutch Fortress. The oldest Protestant church in the country called the'Groote Kirk' built by the Dutch is located inside the Fort. It is situated close to New Oriental Hotel also built by them as the Governor's Residence in 1684 . Check in the hotel and Dinner and Overnight stay at Beach Resort. Water skiing, Wind Surfing, Snorkeling or cutting through the choppy on a jet water scooter and much more . Next day you will travel to Colombo. En-route visit the turtle hatchery. Projects have been launched to conserve the population of turtles that are reaching extinction and such projects are found along the southern coast of Sri Lanka where turtles come as hop to lay their eggs. The turtle digs a hole on the Beach, lays hers eggs and covers it with sand where it is supposed to incubate by the heat of the sun. 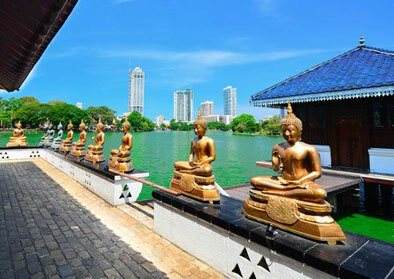 Then travel to Colombo and evening you will have a city tour in Colombo. Dinner and Overnight stay hotel at Colombo.